A cat over grooming and losing weight is a cat in trouble. The problems don’t have to go together as each one is a problem in itself. When they do, you know some action is needed sooner rather than later. Obsessive grooming in a cat is neither natural nor healthy. Certainly weight loss, with no obvious changes in the diet or the eating, should also be taken seriously. Before you embark on treatment, it’s a good idea to consider the causes. In todays world, focus is more on the cure of a problem than its cause. That really makes no sense. Unless you are selling the ‘cure’, which may be a life time of drugs. And that only makes sense to the ones who profit from the sales. It makes no sense to your cat, or to a thinking person. Cats are fastidiously clean beings. When you bury your nose in a healthy cat, the smell and feel exudes cleanliness. It’s a gorgeous experience. And a generous one from the participating cat. Excessive grooming in a cat tends to lead to alopecia, or hair loss. Common places are the back end – particularly the back legs and the under belly. Try to imagine yourself in your cat’s place. You might not be obsessive about cleaning an area, but you may have an intolerable itch there. Whether your cat scratches or grooms an area is likely to depend on the intensity of the itch. 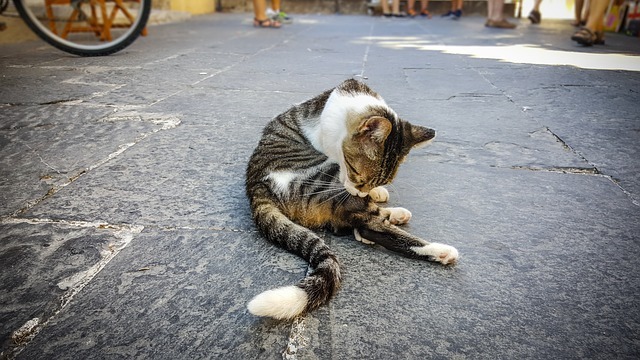 Itching can be caused by fleas, but they can also be caused by a sensation under the skin (like ants crawling) and by the elimination of toxins through the skin. When anyone is over loaded with toxins, more than is normal, their elimination may not be able to keep up through the normal processes of urine and stool. When this happens, the skin is the preferred channel to syphon off the excess. Toxin elimination will attract more fleas, who are doing a great job of cleaning it up. 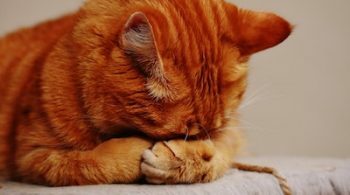 Treating your cat with the normal veterinary flea control only adds to the problem, as then your cat has more toxins to deal with. Where else do toxins come from? There is plenty in commercial cat food as preservatives are used (whether or not they admit it). But the added synthetic ‘nutrients’ are also toxic as they are chemicals, out of natural balance. Toxins abound in flea and worm treatments, in every veterinary drug and especially in vaccines. 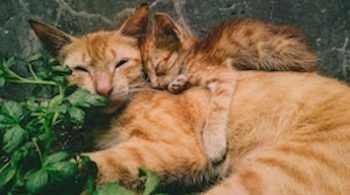 So you may notice an increase in your cat over grooming and losing weight after each veterinary visit, or in the following couple of months. Having established the cause, what can you do? 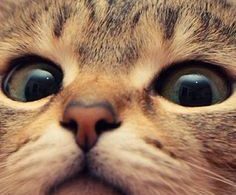 When you start feeding your cat a healthy, natural, quality, raw diet, you will notice that their health improves exponentially. Sometimes there is an initial short period of the worsening of skin conditions, but this is usually accompanied by an improved sense of well being. A healthy diet is key to a healthy cat. Or anyone. They won’t get sick anything like as much. 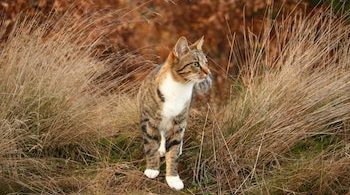 And if you use the services of a professional homeopath or homeopathic vet, then you can be assured that your cat’s health will continue to improve. Investing in these two important measures now can prevent the inevitable development of chronic disease. A cat over grooming and losing weight is heading towards chronic disease. And dealing with that is distressing and costly.